Windows 10 Updates are occasionally quite troublesome. There are dozens of different update-related errors plaguing users from day one. And, since updates are mandatory in Windows 10, chances are you’ll run into one of the errors sooner or later. After the error occurs, most users will reach for the built-in troubleshooter. However, there seems to be an error with the Update Troubleshooter itself and it goes by the 0x803c0103 code. If this or similar errors bother you while running the Update Troubleshooter, make sure to try the steps below in order to resolve it. Let’s start with the usual solution whenever any system tool fails to deliver. If some of the essential Windows files are corrupted, chances are that certain built-in features will get broken. This isn’t uncommon for Windows Update for Windows 10, which tends to break PCs left and right. Users who experienced the update error and then tried running the troubleshooter, have tasted this first hand. When something like this happens, we need to check the system for corruption. Whether the last unoptimized update brought this upon you, or it’s something else at hand — it doesn’t matter. What matters is that you have all the tools you need to fix it right there. 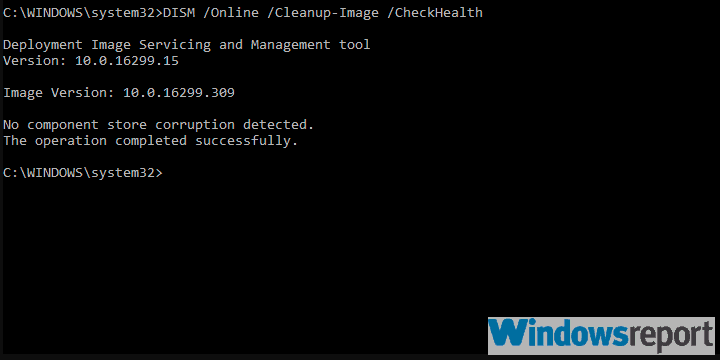 The first tool is the System File Checker, which scans and resolves system corruption. The other one takes the same task to another level and it’s called Deployment Image Servicing and Management or DISM. They work best when combined. If we avoid the premise that the update in itself is badly administered, we are left with some internal issues you should check up. Namely, maybe the update files stored on your PC are corrupted or the associated services won’t start when needed. 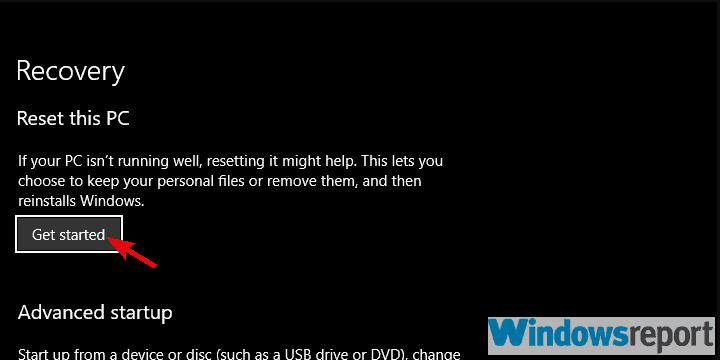 If the built-in Update Troubleshooter won’t work, we suggest using a downloadable alternative provided by Microsoft. This tool should, in theory, completely fill in for the built-in Update Troubleshooter. It doesn’t require an installation and you can run it as soon as it’s downloaded. It should scan for update-related errors and fix them accordingly. 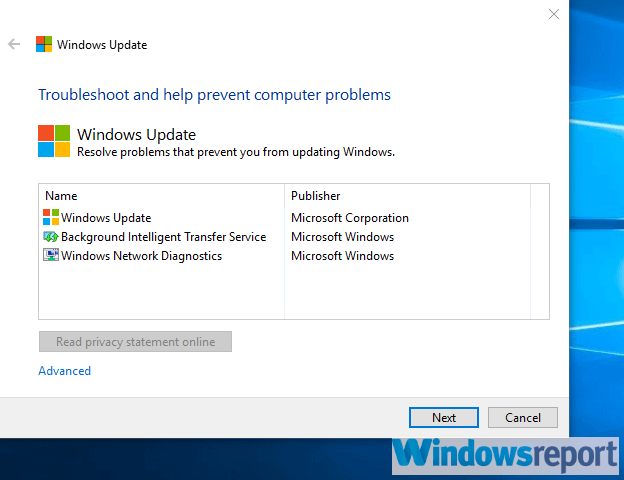 Download Windows Update Troubleshooter, here. Right-click on the tool and run it as administrator. 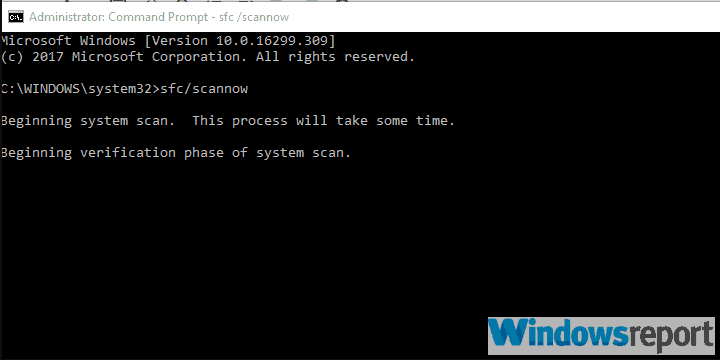 Follow the instructions and restart your PC after the fix is applied. Finally, if none of the previous steps helped you resolve the error at hand, we suggest resetting your PC to factory values. I’ve done it myself multiple times after an insider update which completely ruined my system or made some of the key features inaccessible. After the reset, everything worked just fine. And, most importantly, you get to keep your files and settings. 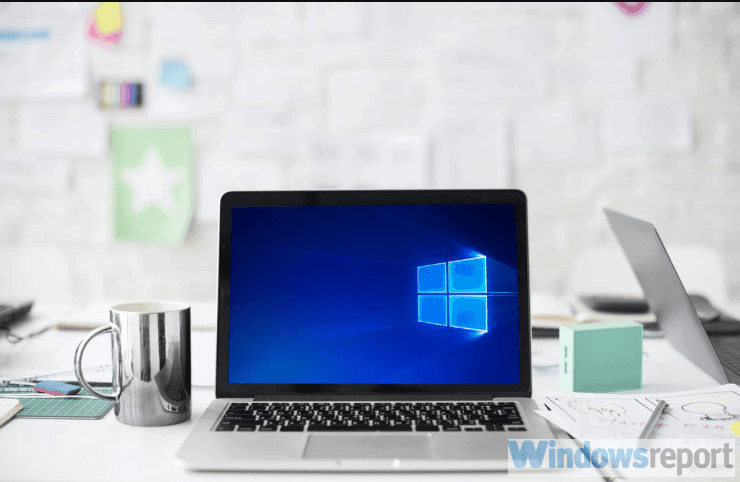 Errors like the 0x803c0103 usually affect users who upgraded over Windows 7/8.1. So a clean reinstallation is another option you might consider. Keep your files and start the restoration process. With that said, we can conclude this article. Hopefully, one of the enlisted steps helped you address the troubleshooter error 0x803c0103. In case you have any questions or suggestions, feel free to tell us in the comments section below.